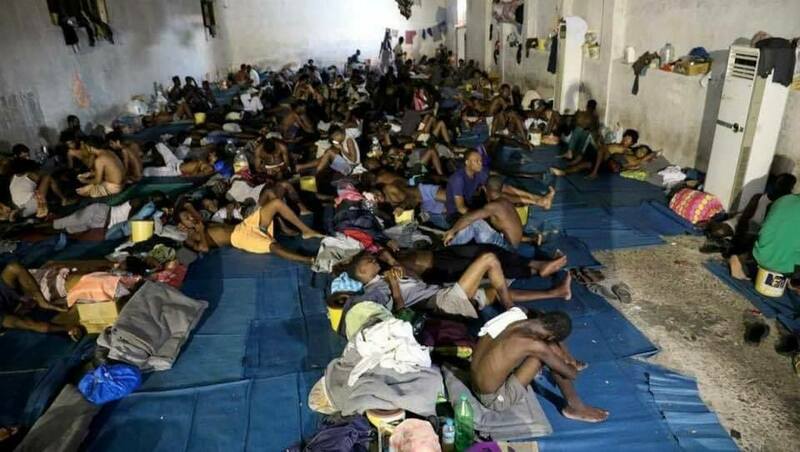 This is indeed shocking and disheartening to learn that slavery is still going on in this modern Africa. What is the problem with the men? Now I know without laws, men are worst that animals. 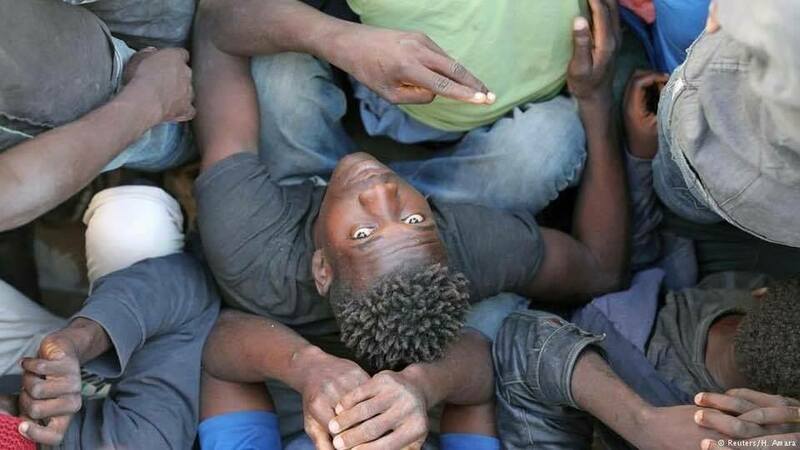 Must they take Africans as slaves? What is UN and the rest doing about this? Read Also: Fat to Flat: Belly Bulge-Fighting Foods You Can't Go Wrong With !! 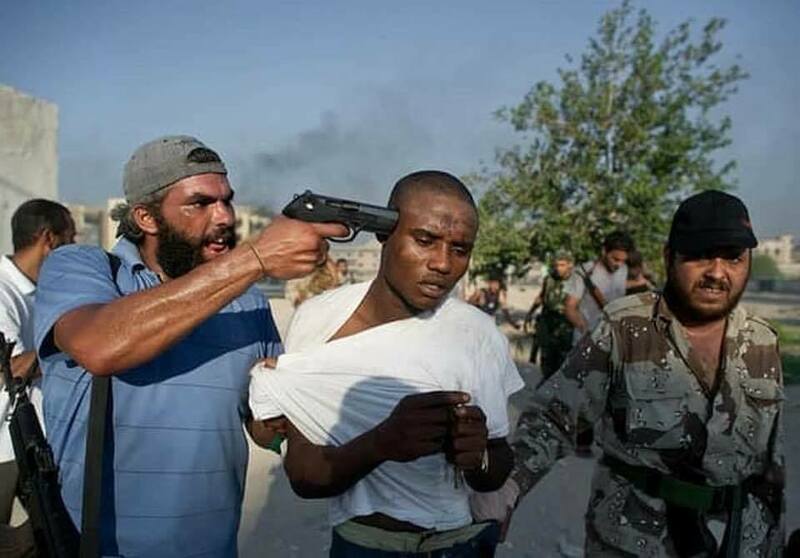 Frankly, I don't understand why average Africans are the most barbaric set of people in the whole universe. 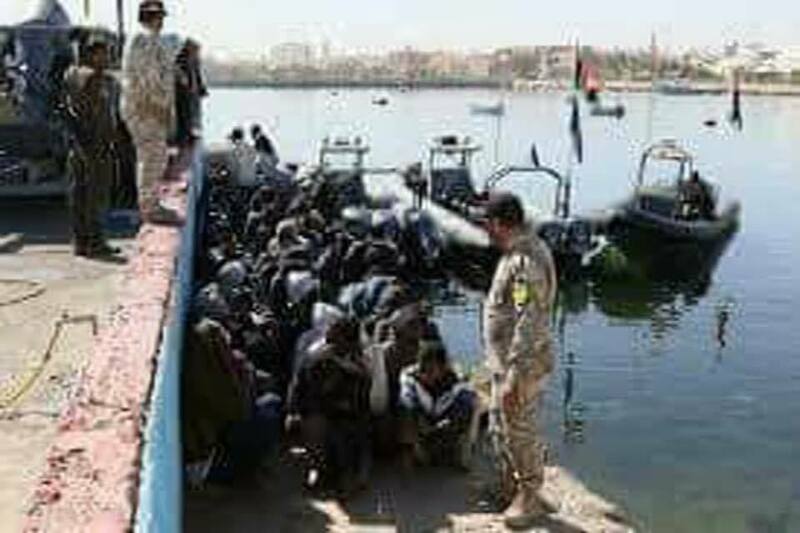 Aside From those perpetrating this crime, even the continent and even the country this evil is exhibited are adamant and silent about it. Anytime evil happens in Africa, its the whites that protest and condemn it in totality while the main continent where such is happening is at ease and indifferent. 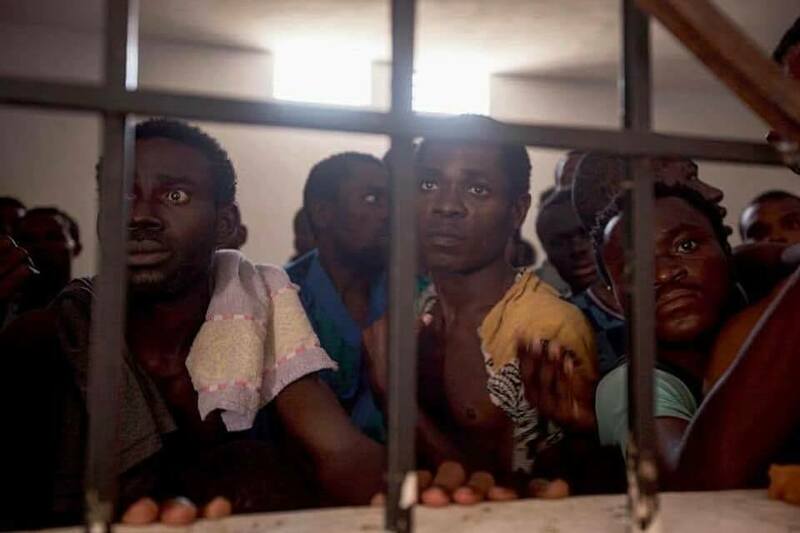 The UN, AU, and ECOWAS are urgently called upon to act and free these young Africans held in 'Slave Markets' in Libya. What a hell is this nonsense? 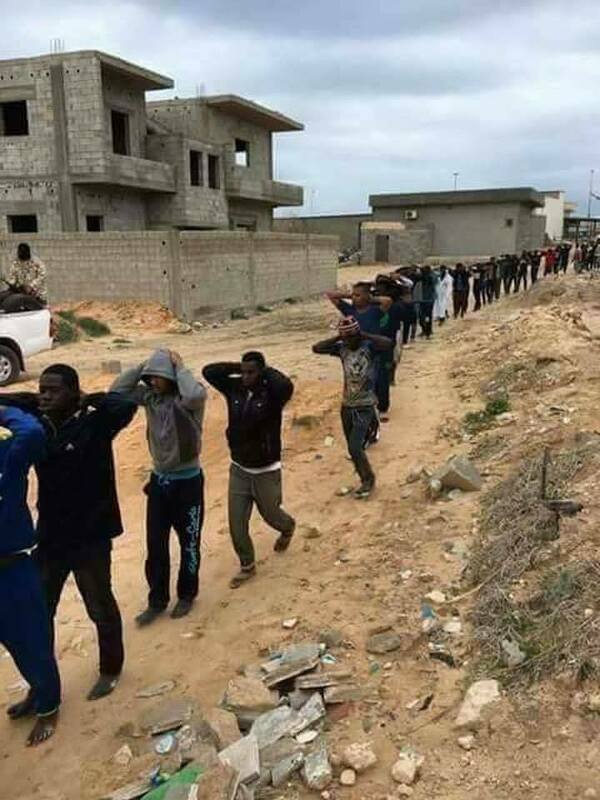 Recently the footage of live auction in Libya where black youths are presented to North African buyers as potential farmer and sold off for as little as $400, $500, $600 respectively is disturbing and worrisome.